The hype over net neutrality came up in the year 2017 where quite a number of debates took place regarding it. And the hype has remained over the time until till date where it has become a vital part of digital marketing. 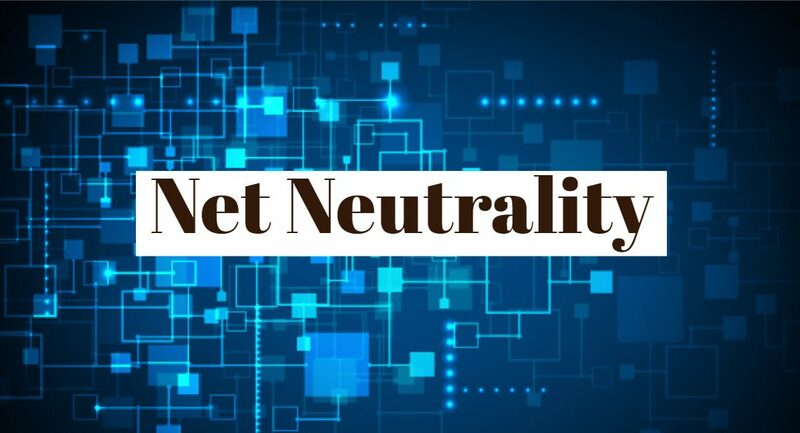 And on net neutrality being approved in India in the recent days, the people can now access the net in an unrestricted and non-discriminatory manner where again equality is the main purpose. Everyone can hence access the internet at the same time without any bias. In this era, the importance of the internet has hiked to a level where most of the people remain connected to it to know everything that is happening in the world. And so has digital marketing become a major norm for all the superior brands in the entire world. The way in which this is going to affect the digital marketing companies is according to the content marketing strategy that they have undertaken. Hence the companies should revise their strategy and should move forth with what is going to help to reach out to more people in a much easier manner. Most of the strategies now deal with domains that include videos as well. And in case the internet speed is low, there are chances that the viewers or the customers of the particular brand might get fed up with the buffering. And hence more creative short and crisp content must reach the people in the form of pictures and words or in a much creative manner. The main aim of most of the digital marketers is to bring up the clients into the search engine results page and this is not an easy task as such. And high-speed broadband is required for the people working for this in order to gain better results. Almost all the web development company in major places like Mumbai, Delhi, Bangalore, and Kochi are all coming up with strategies that can help them out in long run and can also bring fast results to the client company now that everything is going to be accessible by everyone without any partiality. The ISP’s are definitely going to have traffic in order to make sure that qualitative content is being added. Hence gain, it becomes important for the people to make a post worth it. There is a whole other concept to this as well where the people are being open to quite a lot of things and hence there are chances to more controversy. So the effort lies in the hands of the people themselves in exposing themselves to things that matter instead of considering it a menace in any way for that matter. There will not be a monopoly that is played by any of the network operators for that matter and everyone will be able to see to it that they get to access to everything an no information or rather, a particular sit will be blocked by the broadband providers or anybody for that matter. Thanks for sharing the concept of Net neutrality in the Digital era the internet is must. Thanks for sharing the amazing content very informative keep updating.